Born in Kent, Pearl initially trained in Fine Art which she subsequently taught for over 20 years. 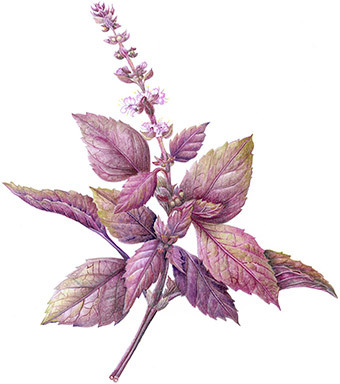 Since obtaining The English Gardening School Botanical Art Diploma with Merit, at The Chelsea Physic Garden, London, Pearl now enjoys portraying her love of nature through art. Pearl is the founder member and Chairman of The Bedgebury Pinetum Florilegium Society, Goudhurst, Kent, whose status is recognised as the world’s most complete collection of temperature conifers. Pearl works closely with The Friends of Bedgebury and Dan Luscombe who is responsible for the tree collection. The Florilegium document the signature trees of this important collection. The valuable work carried out at Bedgebury on species conservation, makes it unique in the UK and incredibly important on a global scale for scientific advancement and the understanding of conifers. In addition, The Florilegium is including the rare fauna that grows on site. Pearl is a committee member and painter of the Brogdale Art Group based at The Brogdale National Fruit Collection, Kent. 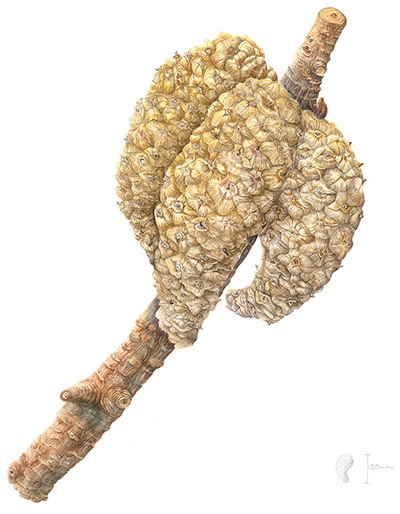 Widely exhibited and collected including Buenos Aires, Exhibition of Scientific Illustration Argentina; Whitstable Galleries, Kent; Marle Place, Goudhurst; Westonburt National Arboretum; Sunbury Embroidery Gallery; Tunbridge Wells Museum and Art Galleries. Magazine features include “Kent Life”, Bedgebury and “Westonbirt".